Hey I am Stacy Ceja. 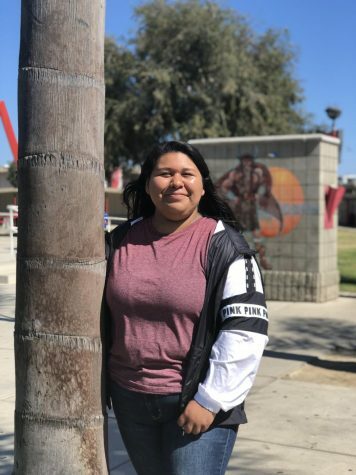 I am a senior at Hueneme High School class of 2019! I love animals. The pets I own are 2 dogs and a turtle. I want to own more animals especially exotic ones like a Crested Gecko. I also like being creative like drawing and doing crafts. I enjoy hanging out with my friends, going shopping, and watching Netflix. My goal is to go to Cosmetology school and open my own business.